Why I ordered the TEFAL Uno M for our new deep fryer? It has been quite a dilemma in the last couple of months, should we buy a deep fryer or shouldn't we. And if yes, what kind of fryer, should be one of those new fancy hot air fryers that I have never used or should we take a standard fryer that uses a lot of oil and makes french fries and chicken wings super delicious. Guess what I chose... yep, chose the classics and bought a new TEFAL Uno M deep fryer. 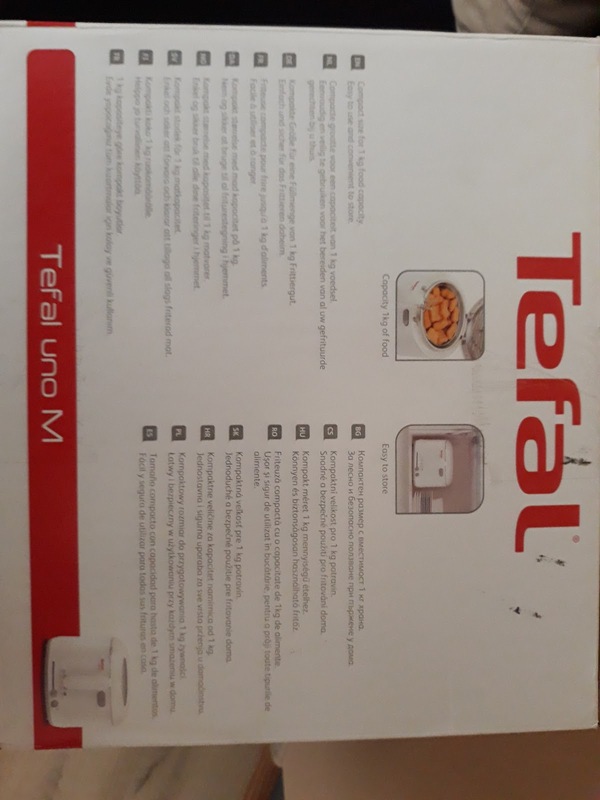 It is one of the budget and quite basic fryers offered by Tefal. It doesn't have any additional oil filtration system like the Tefal Filtra One FF175D71. 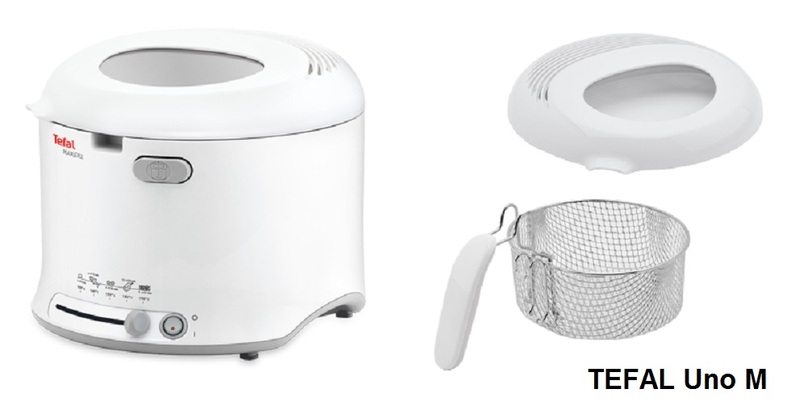 It is a simple fryer offered in white plastic or as an alternative you can buy it in black and metallic/INOX. I chose the white version of it since it is a bit cheaper and looks a bit more traditional. Those of you that follow my blog regularly know that I like to get things cheap. 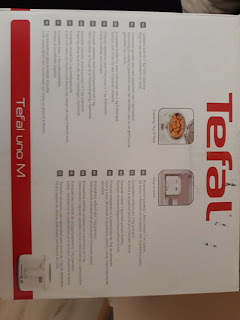 Buying the TEFAL Uno M is no exception, bought our fryer for just under 40 Euros (delivery included). That is actually the cheapest I've seen this deep fryer. I am quite eager to receive our new fryer (it is expected to come in 1-2 days). Of course I will make sure to update you with full consumer review after I make the first couple of meals with it. 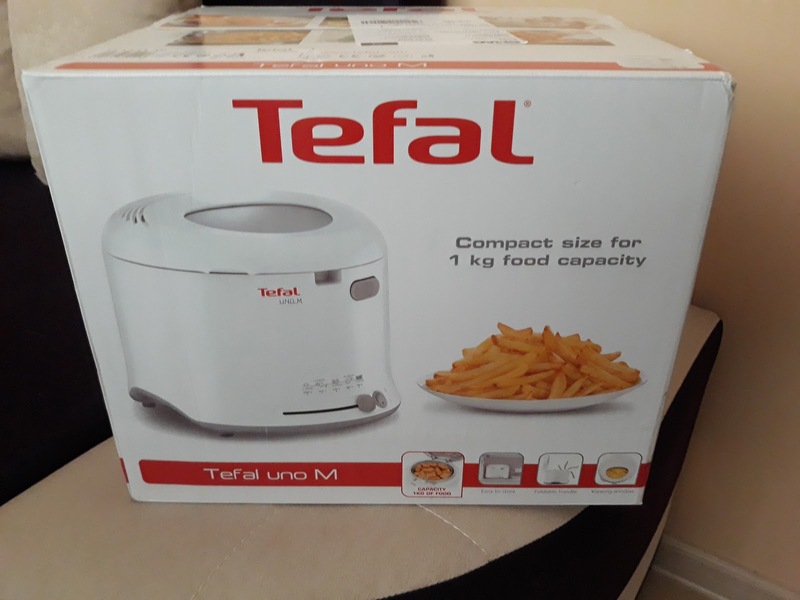 Meanwhile I would be happy to hear what is the deep fryer you are using, would you recommend it and why?